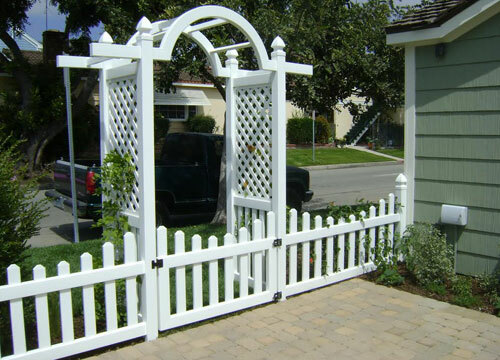 Since 1984, Country Estate Fence Company, Inc. has been selling and installing the highest quality arbors to customers throughout Orange, Los Angeles, and Riverside County. 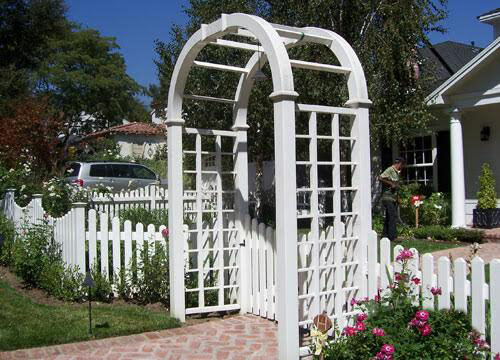 Our arbors are made from 100% virgin PVC compounds and designed to never chip, crack, peel, rot, or flake. They require little to no maintenance or repainting, and are backed by a 50-year non-prorated limited warranty. 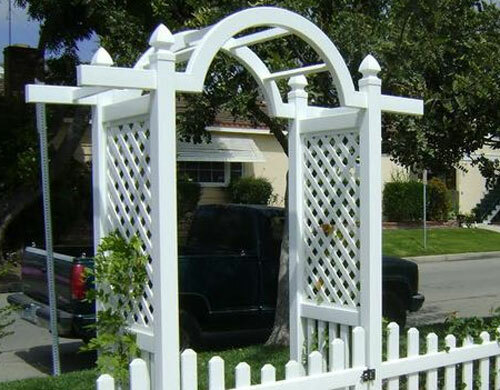 Accordingly, our vinyl arbors are perfect for anyone who wants to accentuate an outdoor walkway, patio, or garden, or feature climbing roses or vines. Country Estate's line of attractive arbor styles includes Caprice, Highlander, Oxford, Riviera, Day Lily, Morning Glory, Regal, and Vesper Rose, all of which are available in an array of colors, finishes, and tops. 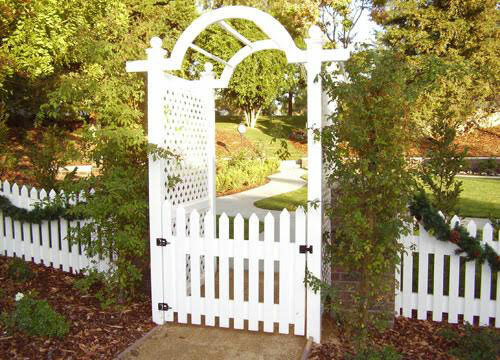 Country Estate Fence Company, Inc. is a full-service fencing company with a general contractor's license. 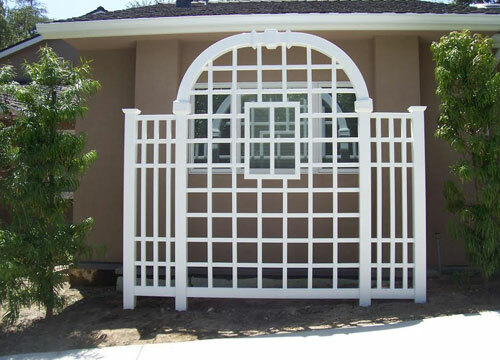 In business for more than 30 years, we have the resources and expertise to assemble and install customized arbors for homeowners, property managers, and community associations throughout Southern California. 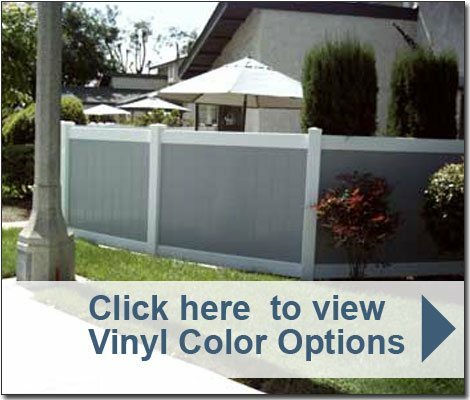 We also sell Country Estate vinyl arbors to do-it-yourselfers and contractors at our Corona location. Our prices are always fair, and we are readily available to provide free consultations and estimates. It has been fun working with Terry Atkins on both purchases.